Secrets, the third podcast series from Radiotopia’s Showcase, explores true stories of the secrets we keep in our lives and the complexities of being human. The idea for the show, launching today, arose when its two hosts, Martin Johnson and Mohamed El Abed, started talking about family secrets — and then El Abed mentioned that he had a secret sister. The six episodes of the series will explore El Abed’s story, as well as the stories of others who live with significant lies every day or who are affected by the lies others have told. Episode one looks at the life and lies of Neil Woods, who worked as an undercover policeman in the U.K., where he pretended to be a heroin addict for 14 years while, back home, he had a wife and two children. Future episodes will feature, among others, an ex-MI5 (British counter-intelligence) agent who became a whistleblower and had to disappear for three years; a famous photographer who, driven by the pressure of fame, began manipulating his photos; and a stand-up comedian whose girlfriend lied about having cancer. For Johnson, exploring the way lies affected these people was familiar territory. He has produced six seasons of a Serial-like podcast in Sweden, Spår. And, during Spår’s first season, the team found evidence that made it possible for Kaj Linna, who had been sentenced to life in prison, to get a retrial — and eventually be released after 13 years in prison. “Secrets” producers Martin Johnson, left; Mohamed El Abed, center; and Åsa Secher pose for a photo. 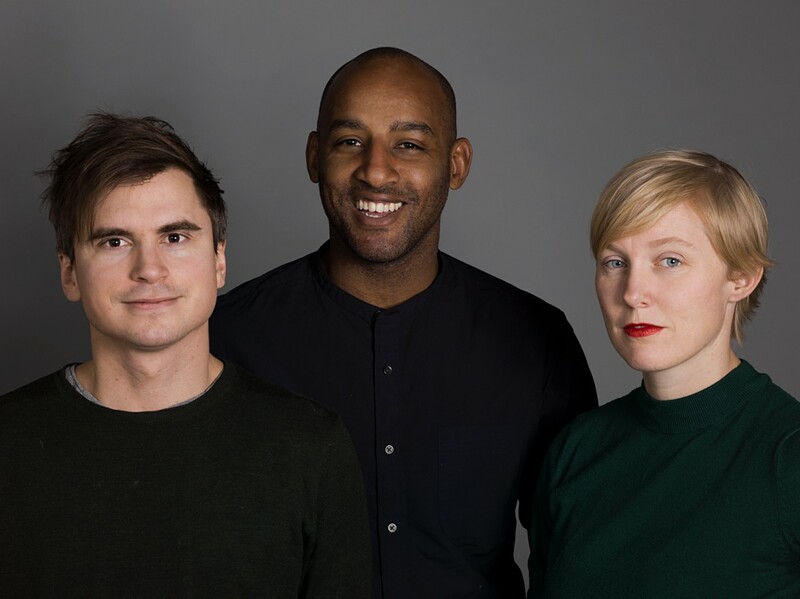 Hosts Johnson and El Abed both produce the show, along with co-producer Åsa Secher, a radio producer with years of experience working with Swedish Radio. 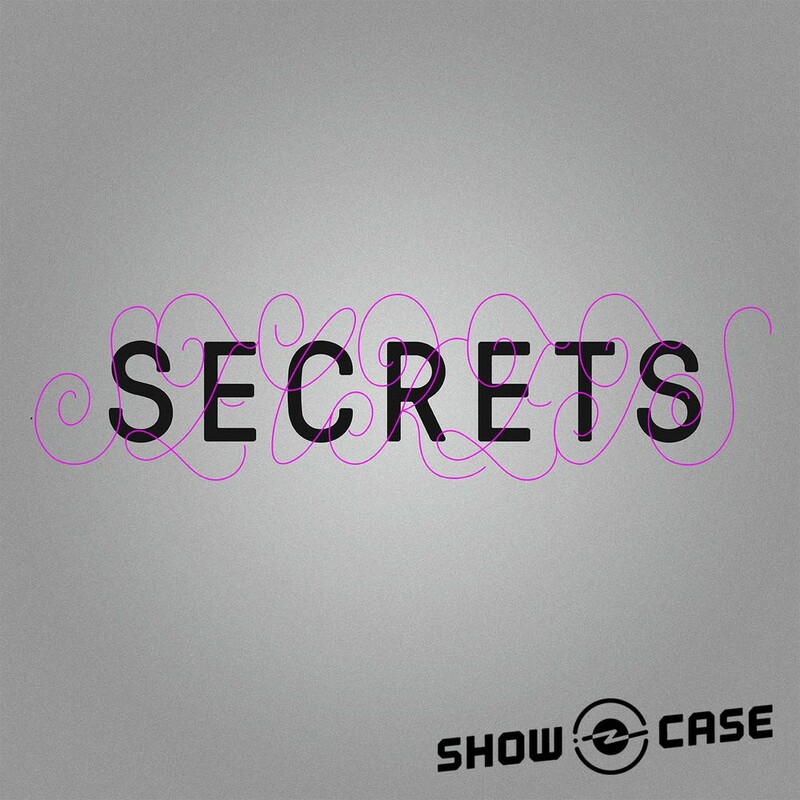 Secrets was produced for Showcase on behalf of the producers’ Stockholm-based production company, Soundtelling, creating innovative, intimate and sound-rich podcasts sponsored by companies. Episodes of Secrets will drop weekly, on Fridays, for the next six weeks. Subscribe to Radiotopia’s Showcase feed on Apple Podcasts, RadioPublic or wherever you listen, and follow along with the hashtag #RTShowcase on social media.